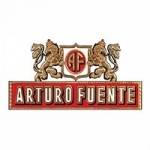 Each unique creation is masterfully blended from the Fuente families private reserve of aged tobacco and rolled to the perfect shape and size. Rolled in a Connecticut Shade wrapper, the Chateau Series is one of the best Rothchild cigars there is indefinitely. 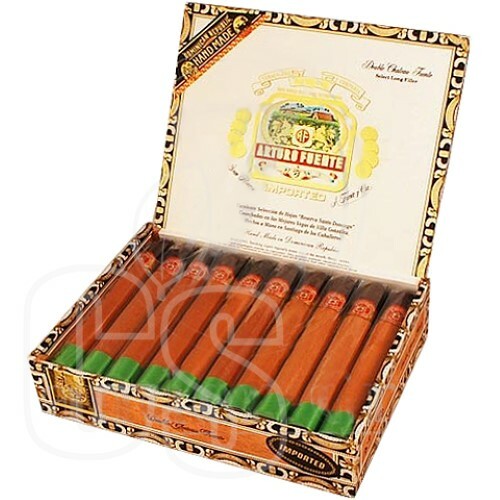 Smooth as silk is the name of the game of this best selling cigar and has no equal when compared to other brands.